Dreaming of a vacation to Europe? Want to drink wine in France, soak up the history of London, or see the sights in Stockholm? 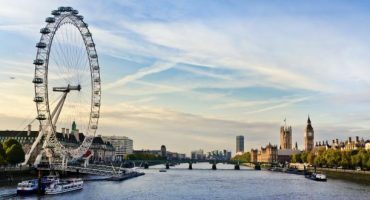 To help you travel to your dream European destination for less, we’ve put together some of the best deals out there for flights across the pond. Europe has plenty to offer year round, with cultural city breaks; beautiful landscapes; world renowned shopping; and a vibrant culinary scene. Whichever city has caught your interest, we’ve got a flight fare to get you there for less! From London to Paris, Stockholm to Copenhagen, check out these great fares to Europe on flights departing between September – December 2017. Check out these great flight fares and enjoy an early fall trip for less! 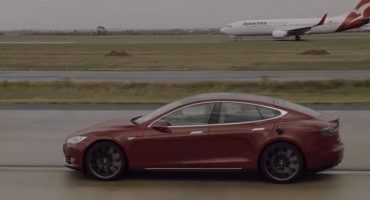 Video: Australian carrier Qantas has partnered with Tesla to promote sustainability initiatives. 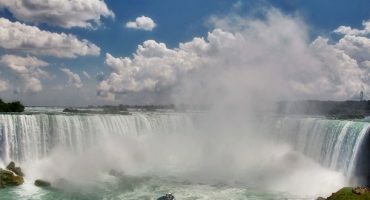 This zipline will take you on a ride across Niagara Falls! I love the liligo best times to go and calendar. I wish that when they find a inexpensive flight they would go directly to the date and flight though. No one seems to do that. Thank you for your comment. 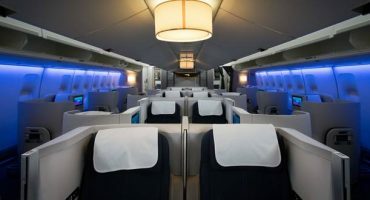 You can search for the best flight fares to London by launching a search on liligo.com here: http://bit.ly/2tMvgoV. Simply enter your departure city and preferred travel dates, before hitting search to compare great flight fares for your trip. We hope this helps – happy travels to London!